Since 1897, millions of people have walked through these doors, from famous billiard players like Minnesota Fats to hungry, thirsty souls like you. So while you're experiencing Columbus, don't miss the best dining experience at the most historic bar and restaurant in "Uptown" Columbus. 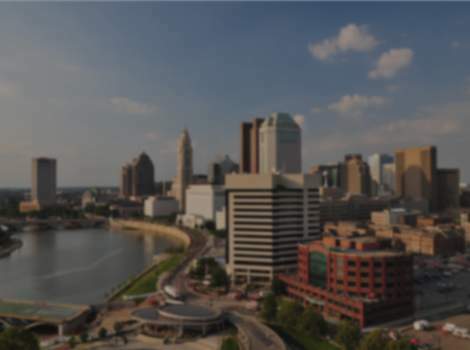 Just minutes from the Theatre District, Greater Columbus Convention Center and downtown hotels. A proud member of Dine Originals Columbus, a community of independently owned and operated restaurants.